Stop by Panda Express next Tuesday, November 6th between 10:30am and 10:00pm to support NYOS Charter School! Our next PTA Spirit Night is next week! 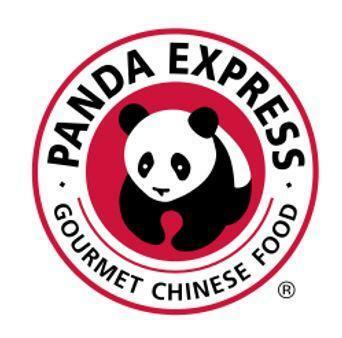 Stop by Panda Express (500 W Canyon Ridge Dr, Austin, TX 78753) next Tuesday, November 6th between 10:30am and 10:00pm. Order your favorite menu items to dine-in or to-go and when you show the attached flyer, either printed out or on your phone, NYOS will receive 20% of proceeds from the day!